Sewer pipes cannot last forever. Pipes made of materials like cast iron, galvanized steel, and clay will develop a buildup of corrosion over time, which often leads to cracks. Tree roots that grow through such cracks in search of water are likely to cause drain buildups, which can be a nightmare. In the past, digging up the damaged pipe and replacing it with a new one was the only option. Apart from requiring a significant amount of time, this process often led to the destruction of lawns and floors. Fortunately, the age of destructive pipe repairs is now over. 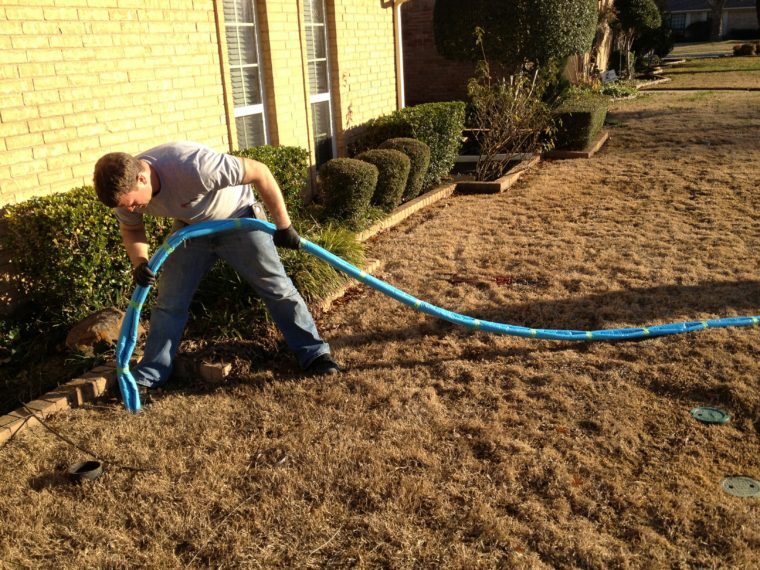 Pipelining is a no-dig solution for damaged sewer lines. This alternative is time efficient, preserves the integrity of structures, and saves landscapes. Trenchless sewer repair saves you the expense and trouble of tearing out your walls and digging up your floors to replace pipes. This technology results in a new structural pipe within your old sewer line and helps you to save between 30-40% in costs. The inside of a sewer line needs cleaning and repair if it cracks due to corrosion and tree root intrusion. Using mechanical cutters to clean removes the buildup of roots and corrosion, ensuring cured-in-place-pipe (CIPP), an epoxy liner, adheres to the damaged pipe. After the pipe is clean, the epoxy saturates a felt liner cut on the outside so that the two-part epoxy adheres to the tube’s inner side. The adhesion makes it impossible for water to flow between the damaged host pipe and liner. Before the deflation and removal of the bladder from the tube, the liner needs to be pulled through the pipe quickly, expanding the rubber bladder inside the epoxy-saturated liner, which allows the epoxy to adhere and cure. The liner separates the material flowing through the damaged sewer line that is susceptible to failure of the pipe itself once the CIPP liner hardens. Apart from solving the issue of a cracked sewer line, the CIPP liner is also a structural tube, which means that you will still have a serviceable trenchless pipe repair even if the host pipe deteriorates. Trenchless technology brings an alternative to sewer line replacement and repair. The process involved is known as cured-in-place-pipe (CIPP), and it entails the creation of a new pipe within the existing pipe. Special epoxy resins, most commonly nu flow, create the structural strength of the new pipes without damaging structures, interior walls, floors, sidewalks, landscaping, or streets. Large plumbing projects generally require a combination of the inversion and pull-in-place methods even though they usually carry the same warranty. Nu Flow molds to the host pipe’s diameter, creating a seamless pipe within and sealing every gap, which eliminates the possibility of future root intrusion. 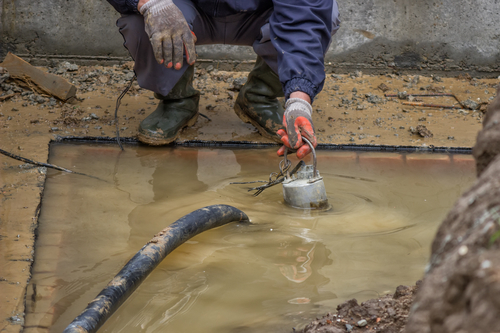 Water usually seeps out below properties and into landscapes or underground structures whenever sewer lines have separations, cracks, or root intrusions. This uncontrolled seepage is sure to compromise the drainage system, and this will most likely result in sinkholes and structural issues. Fortunately, a trenchless sewer repair is quite effective when it comes to eliminating this problem. Cured-in-place-pipes increase flow because the cured pipes are smoother than those made of every other material, clay, cast iron, and concrete included. 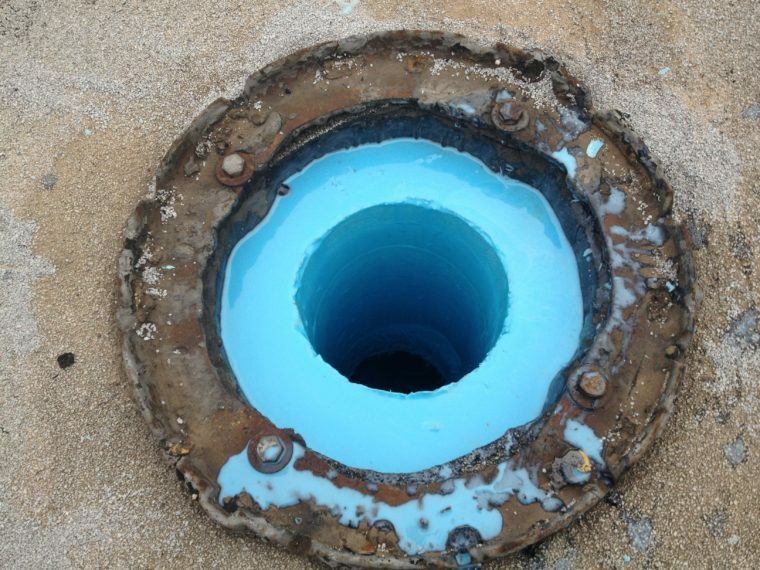 Calcification deposits do not adhere to the epoxy-lined surface of the pipe, which translates to unimpeded flow as well as significant reduction of future blockage from regular use. This technology makes launching every lateral rehabilitation technique involved through clean outs a possibility. Above ground installations do not result in piles of excavated dirt, landscape replacements, or repair of asphalt driveways, concrete foundations, and interior walls. The technique also eliminates traffic tie-ups and the need to haggle with subcontractors over damage repairs. Nu Flow is arguably the least disruptive and most viable option when it comes to trenchless sewer repair and renewal. The finished product is capable of withstanding the test of time and every corrosive environment, eliminating every future need for excavation. Resin formulas are customized to meet the unique requirements of each customer. Nu Flow services also enhance the structural strength of existing pipes, offering a life expectancy of over 50 years. Replacing underground sewer lines often means undertaking a costly excavation of slab foundations, interior walls, flooring, sidewalks, driveways, and landscaping. Unfortunately, the same problems will most likely come up once the tree roots grow back. The buildup of deposits, calcification, or corrosion is also likely to create leaks again. 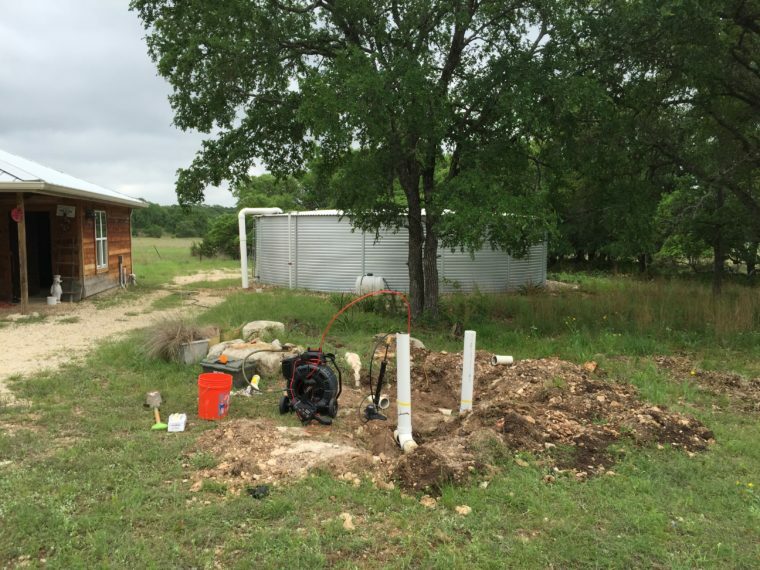 As a proven technology, Nu Flow services are effective when it comes to restoring drain lines to optimal conditions without destroying foundations, floors, walls, landscaping, driveways, or sidewalks.